The tasks today’s smartphones perform are more demanding than ever. And to accommodate growing needs, processors have become more powerful and screens have gotten larger. Sadly, lithium-ion batteries haven’t made as much as progress. This leaves you to rely solely on software for longer-lasting endurance. Here are some practical tips for improving the battery life on an Android phone. The most drastic way to improve your phone’s battery life is to shut off the GPS function entirely. In reality, though, that’s not usually practical. Therefore, we instead recommend taking control of how your phone and apps use location. 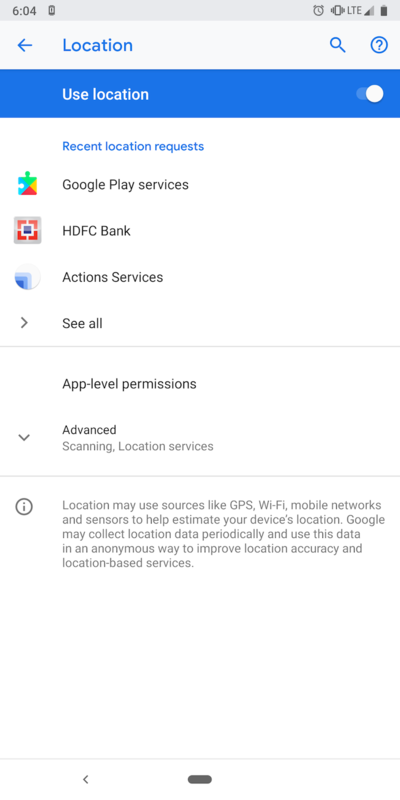 For starters, unless you have an active navigation on apps like Google Maps, switch to the Device Only location mode (on Android Oreo and earlier). In that state, your phone’s coordinates are determined only through GPS information. On the Battery Saving and High Accuracy modes, the phone employs several other modules including Wi-Fi and Bluetooth. This consumes more battery life and usually is not necessary. 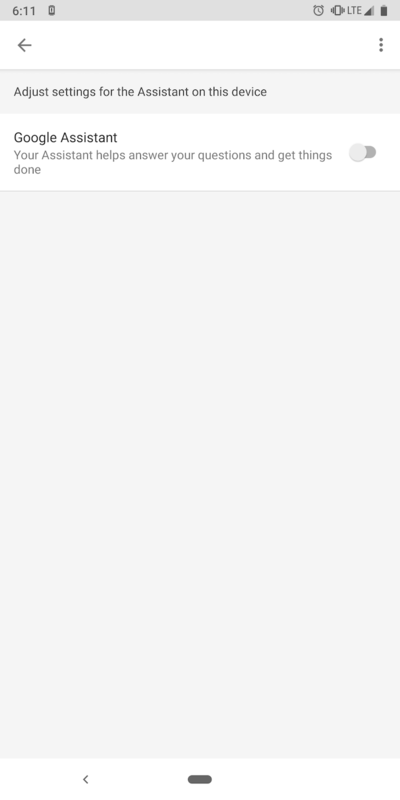 Head to Settings > Security & location > Location to toggle this option. If you’re on Android Pie, you’ll need to change a different option. 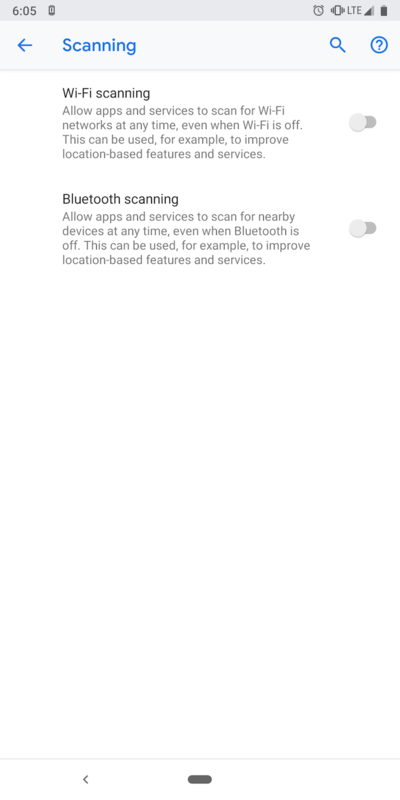 Visit Settings > Security & location > Location > Advanced > Scanning and you can disable Wi-Fi scanning and Bluetooth scanning. In addition, you should also revoke the location permission for apps that don’t require it all the time. That blocks them from using your location in the background. You can do so by heading into Settings > Apps & notifications > Advanced > App permissions. Want to use Android apps but without giving them permission? 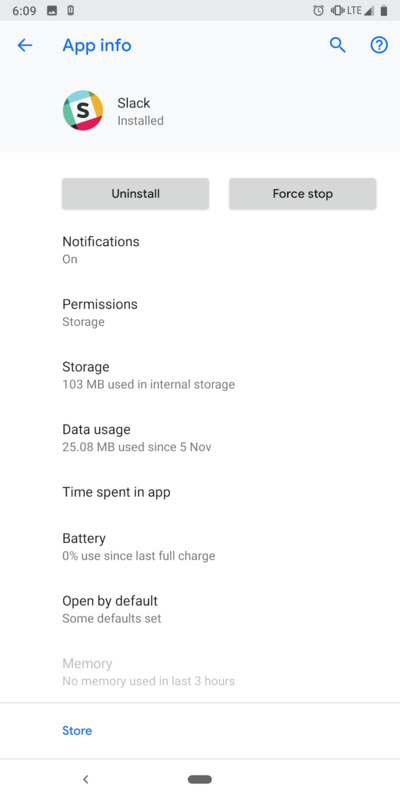 This app lets you grant permissions only temporarily for any app. , try Bouncer. It can automatically revoke permissions as soon as you leave a particular app. If your phone sports an OLED screen, switching to a dark theme helps to preserve the battery. 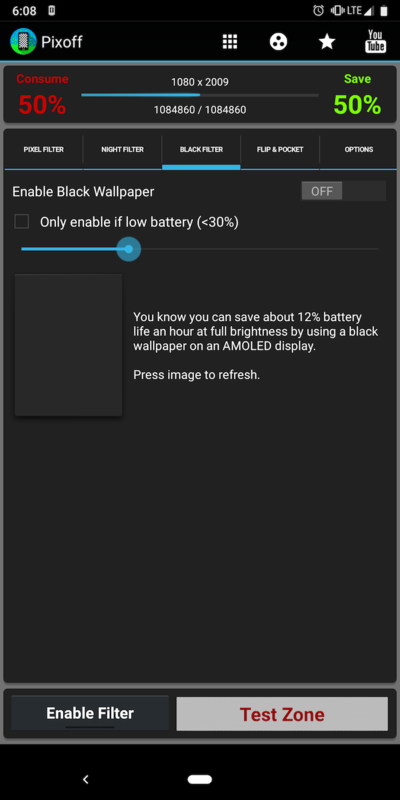 Since OLED displays can disable individual pixels, backgrounds with deep blacks allow them to consume less power. If you have an Android smartphone with an AMOLED screen, you should take advantage of these fantastic apps that just happen to have dark themes. If you’re not comfortable with darker gradients, you can also manually switch off pixels through a third-party app called Pixoff. 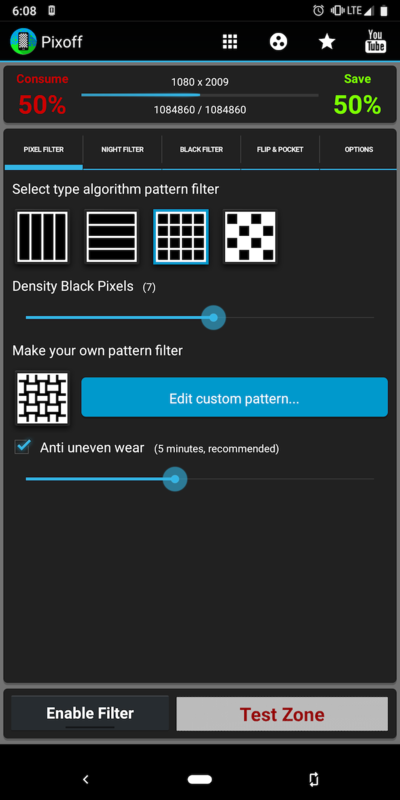 The app can also employ one of several available grid patterns to quickly, for instance, deactivate half of the pixels. Unless you’re watching a movie or consuming other content in HD, you won’t notice much of a drop in quality, especially if you have a 1080p screen or higher. A few manufacturers like Samsung also include a setting that allows you to reduce the display’s resolution. 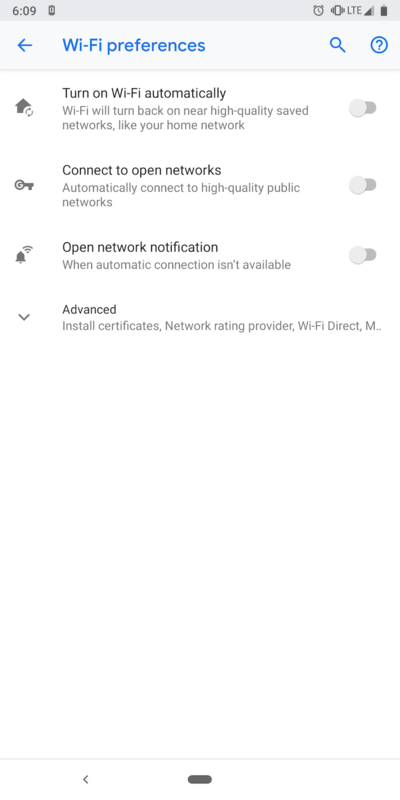 Since the Oreo update, Android comes with a feature that continues to look for open Wi-Fi networks even when you’ve disabled Wi-Fi. To turn it off, open Settings > Network & internet > Wi-Fi. 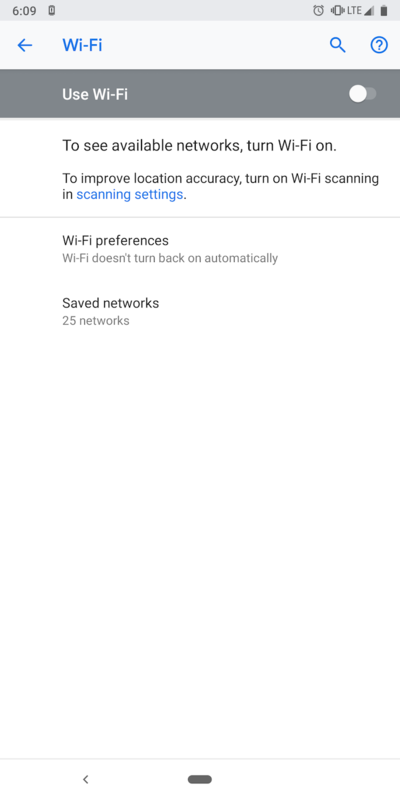 Under Wi-Fi preferences, uncheck the Turn on Wi-Fi automatically option. Most apps you use are active even after you exit them. That’s where Android’s app-specific battery tools enter. With a simple switch, you can completely restrict an app from accessing the battery in the background. Find this at Settings > Apps & Notifications and there, inside the specific app’s page, tap Advanced > Battery > Background restriction. If you have an older phone, you can also try a third-party app called Greenify. This automatically stop apps from consuming resources in the background. However, we recommend using the native feature on modern devices since it generally works better than third-party solutions. Similarly, you can cut off data access for apps you don’t think should use it in the background. To reach this setting, follow the steps in #5 above but instead of Battery, select Data Usage. 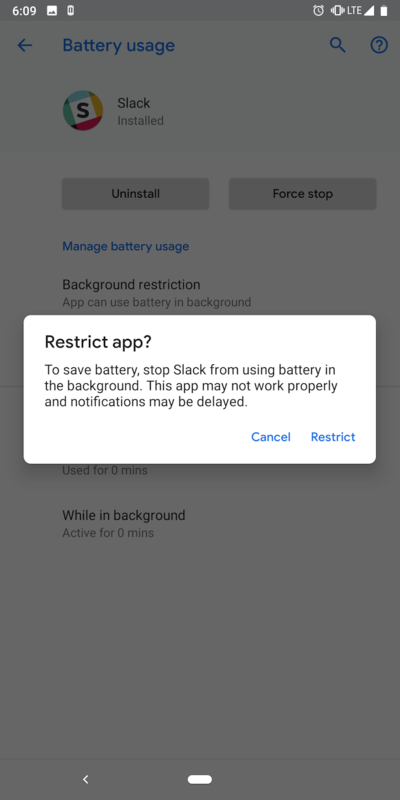 Your battery life can take a big hit if an app doesn’t work like it’s supposed to. This could be caused by anything from a bug to a deliberate aggressive background feature. You can check this by heading into Settings > Battery > Menu > Battery Usage to see which apps have drained the most of it. Get rid of these apps if you want to have decent battery life. 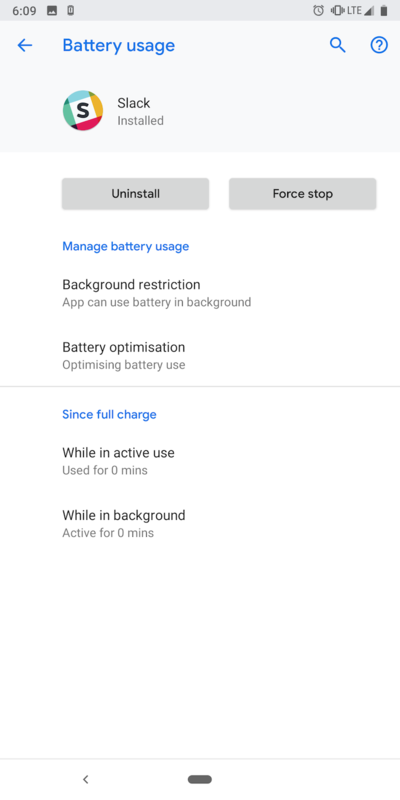 Another nifty method that doesn’t require much sacrifice and still extends your phone’s battery life is switching to lite or progressive web apps. These are slimmed-down versions of apps available in a browser. Companies offer them to make the experience better on underpowered phones. They take fewer resources, but you won’t miss out on much. If you have an older device or just a cheap Android phone, these apps will be much better for you than their mainstream counterparts. Progressive web apps work on any mobile device and take up a fraction of the space. Here are some you should try today. Google Assistant can help you get a lot done on your phone. Here are a whole bunch of basic but useful OK Google commands to try. , it’s also one of the Android features that constantly gobbles up your phone’s energy. It’s listening for the wake command, is connected to your location for instantly fetching contextual results, and more. If you don’t heavily depend on Google Assistant, it’s best to shutter it. Unsurprisingly, Google hasn’t made Assistant’s switch easy to reach. 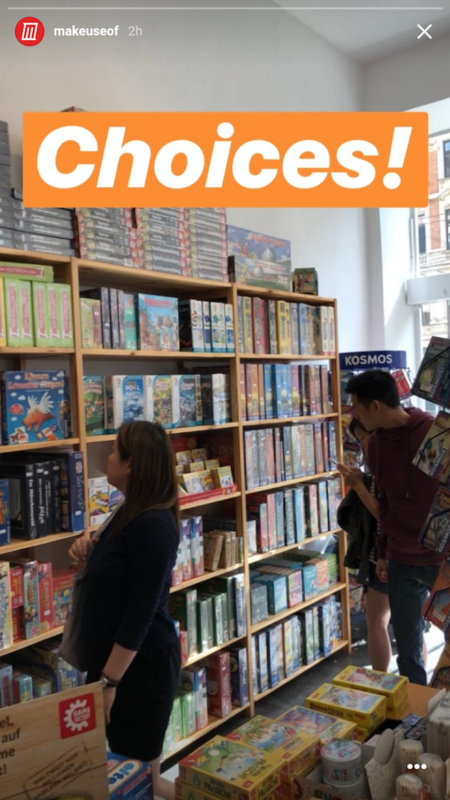 You have to jump through a few hoops to find it. First, go into the Google app and hit the More tab. 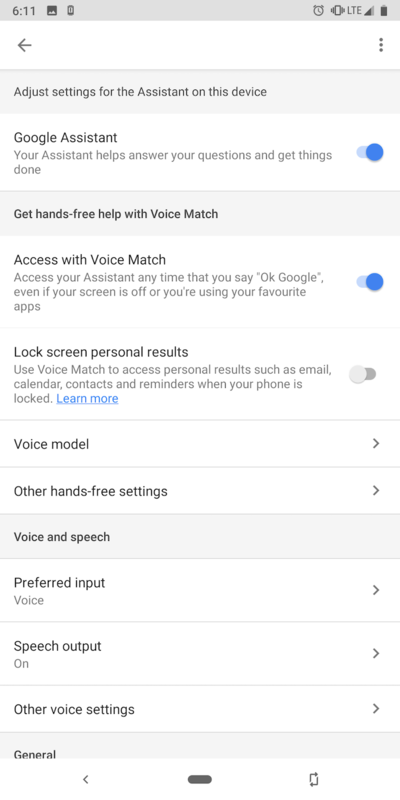 There, tap Settings and under the Google Assistant header, tap Settings again. Next, select the Assistant tab and there, tap your phone’s name at the bottom of the list. Turn off the Google Assistant option and you’re done. Notifications are important. But if you find them intrusive and hate the persistent stream of pings, you should try disabling auto-sync altogether. That way, you’ll only see new content when you open an app and refresh it manually. 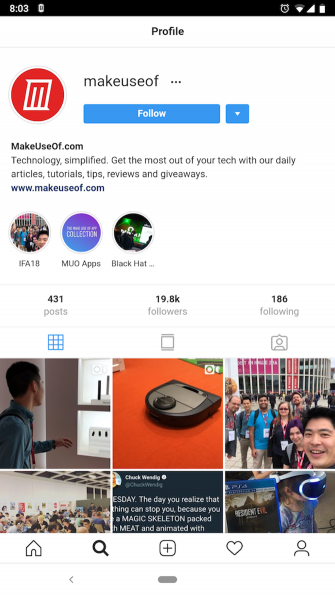 Since apps won’t constantly refresh themselves in the background to feed you new information, this can save you a ton of battery life too. 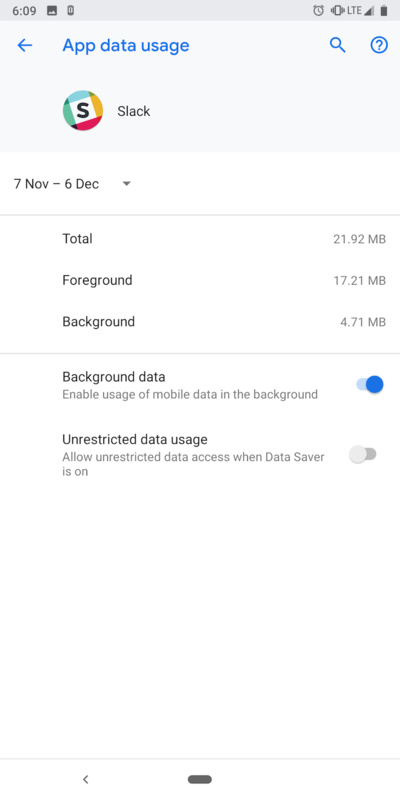 To disable auto-sync, visit Settings > Accounts and there, the Automatically sync data options should be available at the bottom. You can also disable sync on a per-app basis in most apps. The aforementioned tips don’t guarantee an increase in battery life. And even if they do prove helpful, there’s a good chance you won’t conjure up a ton of extra juice. If you’ve got a rooted Android device (or you’re willing to root it), and you want better battery life, we can help you out.
. You should also make sure you haven’t ruined your battery. Explore more about: Android Tips, Battery Life.